There you have it, like she said a de facto gun ban that only affects law abiding citizens. Nothing really new in the video, but it was well done and will get you caught up if you’re not familiar. Man I hope the NSSF wins that lawsuit. That rendering is pretty cool, he should have interacted with it more. Rifle stats pop up, and now he wants them to disappear? Chuck Norris style roundhouse kick causes and explosion which shatters the e-glass, with sweet CGI shards flying everywhere. Yea that should have happened. At least CNN seemed to actually look at the stats for this piece. Although, rather than simply focusing on the guns used I always like to see who committed the homicides, and whether or not the guns were obtained legally. It would have made it less of a scare piece, and instead something people could have learned from. 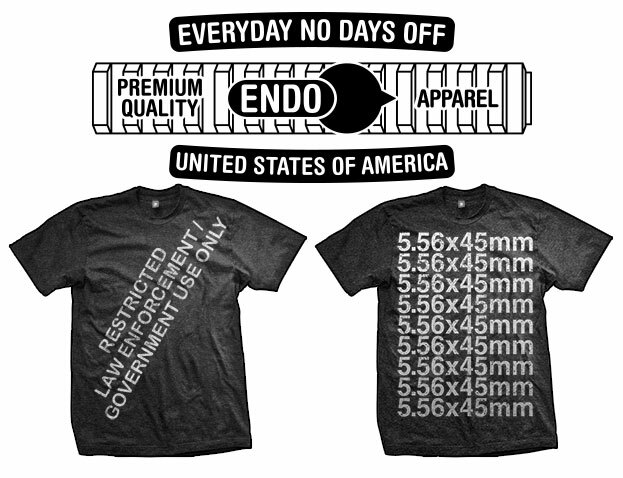 If you didn’t sign up for the notify list you might not already know that a few of the shirts you may have been waiting on are back in stock over at ENDO Apparel. 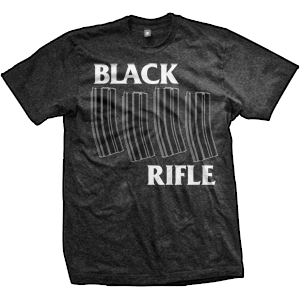 The 5.56x45mm t-shirt is now also available by popular demand in black! Thanks for the support. Have a great weekend! 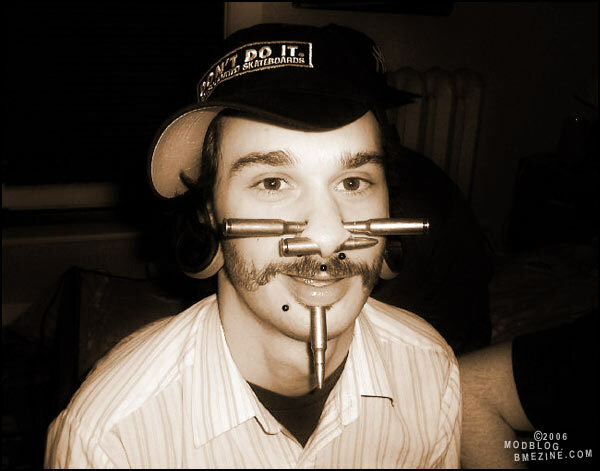 4:45 – So Walmart gets freaked out when they tried to buy a measly 2000 rounds? Yea I doubt that. They probably just didn’t like the cameras. 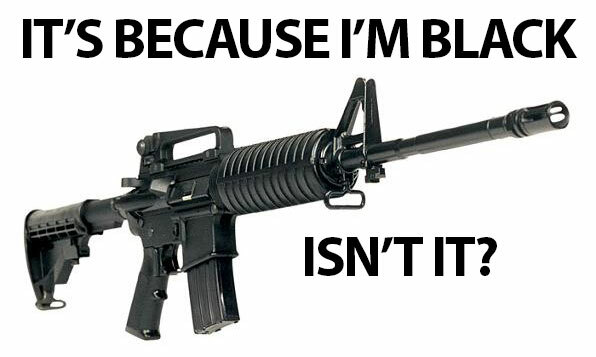 14:16 – “You couldn’t shoot an AR with both eyes open.” <– uhhh… no. And this guy was a Marine? He’s only 32 years old, so I’m sure he had an ACOG. The documentary really doesn’t contain anything groundbreaking you don’t already know. One of the major themes in it is villainizing private gun sales, which kind of pissed me off. You might recognize the film style from the California Fight To Bear Arms movie they were working on a while back. I’m torn in support this type of “film”… on one hand I hope people who are on the fence, and/or are not familiar with what’s going on will watch it be educated. On the other hand, I lived this entire documentary in real time, and already saw 99% of those news clips because they went viral, so why on earth would I donate $10 (or more) to support the completion of a movie I have already basically seen? Surprisingly enough, the California gun documentary I linked above, did raise 110% of its goal on Kickstarter ($71140) which I find both surprising and impressive. You can check out the film’s website and donate if you’re feeling generous. Thoughts? Are you throwing money at your screen, or could you not care less if it ever gets completed? FXhummel1 tells us how he feels about restrictive laws and confiscations. Looking dapper as always, this time in the ENDO AR-15 Black Rifle t-shirt. Buck Yeager influenced? Possibly… FXHummel was at Tactical Response for a training course. I was waiting for the “I’ll kill anyone that tries to take my guns” line.